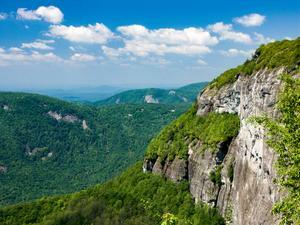 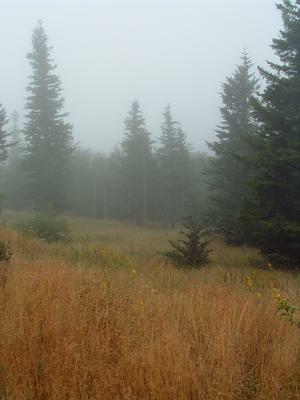 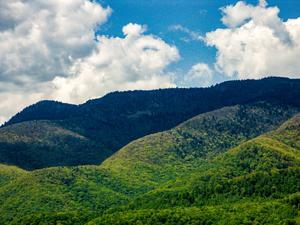 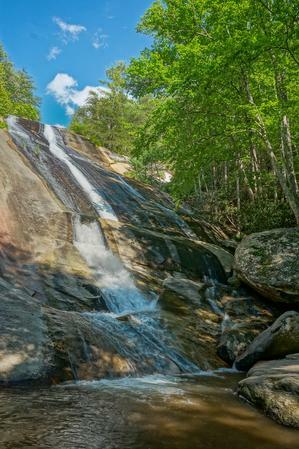 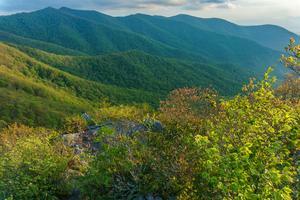 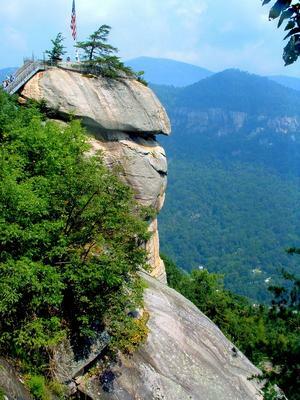 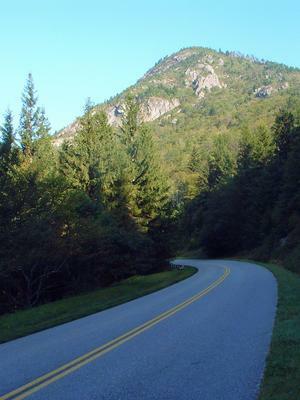 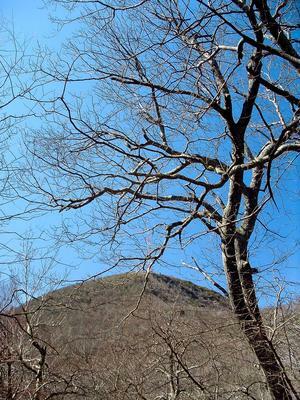 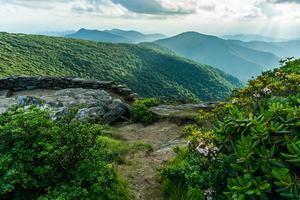 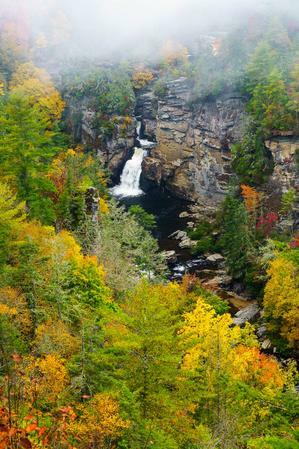 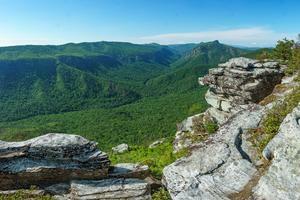 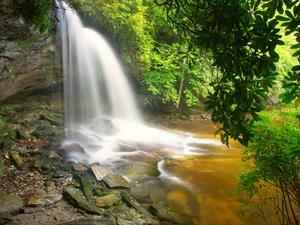 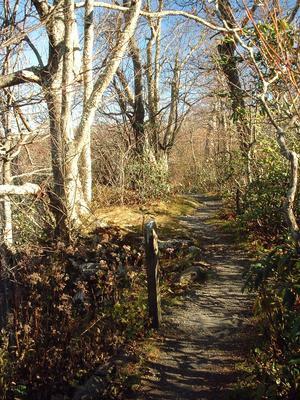 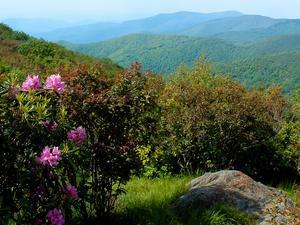 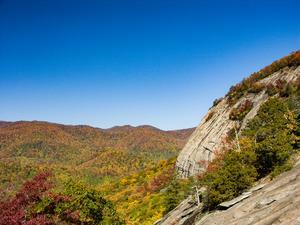 Here are what we consider to the best hikes to views in Western North Carolina. 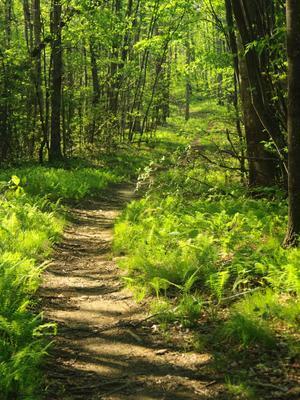 With its abundance of forests and towering trees, clear vistas aren't a common part of your typical experience on this area's trails. 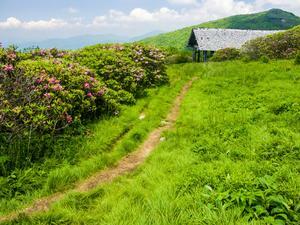 So when a good view does present itself, there's almost always a trail leading to a place where you can take advantage of it. 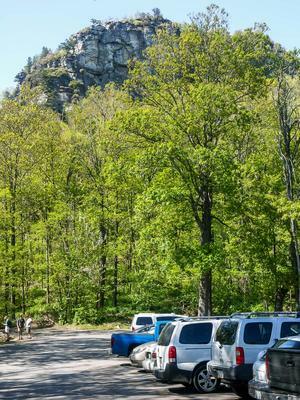 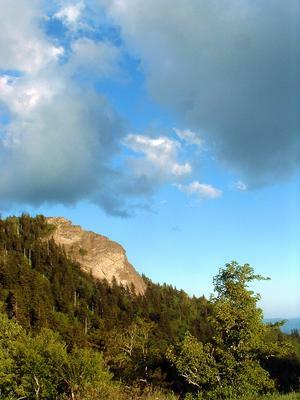 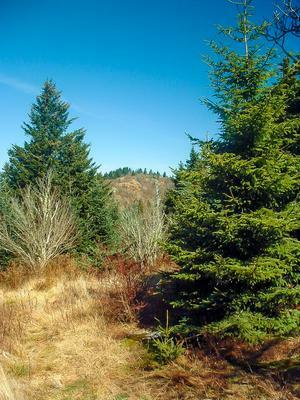 Whether it's a gently sloping rock face or the top of a sheer cliff, you'll appreciate the sense of openness available at overlooks where the trees are thin or absent. 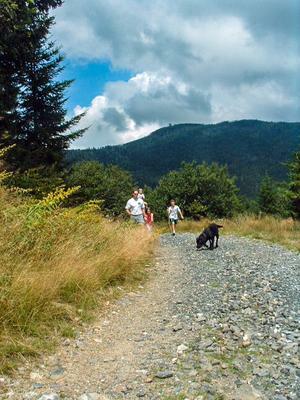 Bring your camera, because chance to see the mountains in all their glory are only available by hitting some of the trails described here!